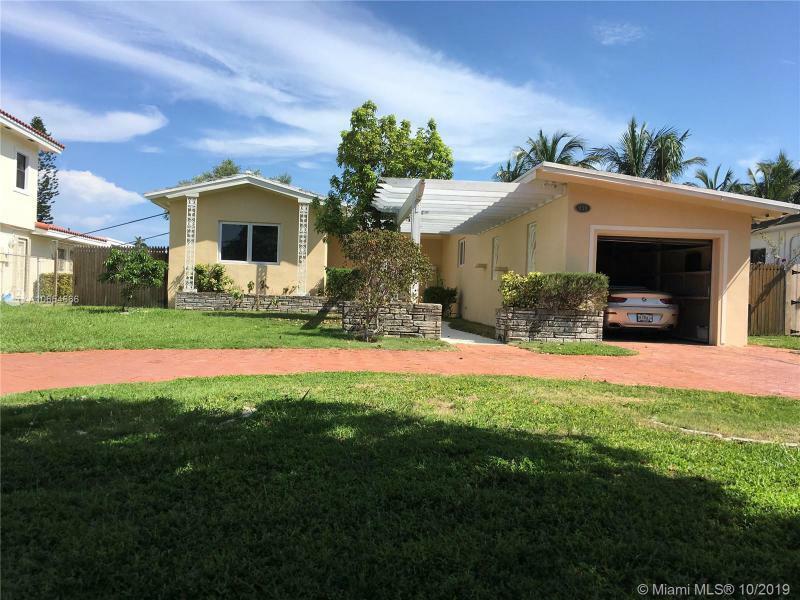 This two story 12 unit renovated apartment building is situated on Normandy Isle in Miami Beach and is a great investment opportunity! Built in 1940, the 6,052 square foot building consists of 7 studios, 3 one-bedroom units and 1 two-bedroom unit which average 550 square feet. The building is currently 100% occupied. All units feature granite counter tops, wood cabinets, tile flooring as well as individual washer and dryers. The one-bedroom and two-bedroom units feature central air whereas the studio units feature ductless mini-split air conditioners. Central location which is accessible to shopping, restaurants and the beach.